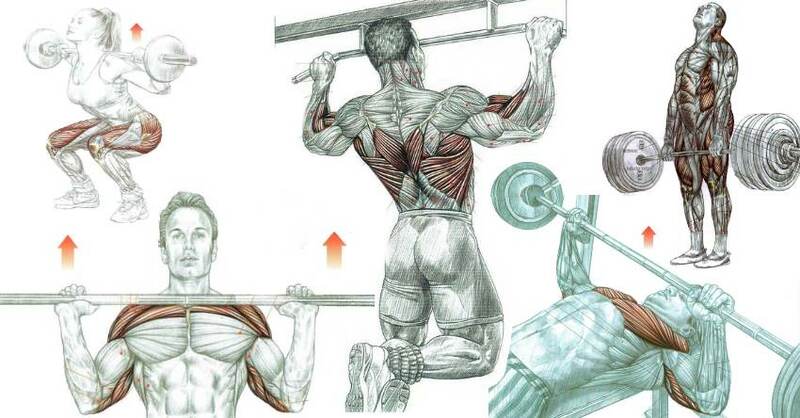 It is essential to maintain a neutral spine when lifting weights. This means that the natural lumbar curve must preserved no matter what your legs and arms are doing. 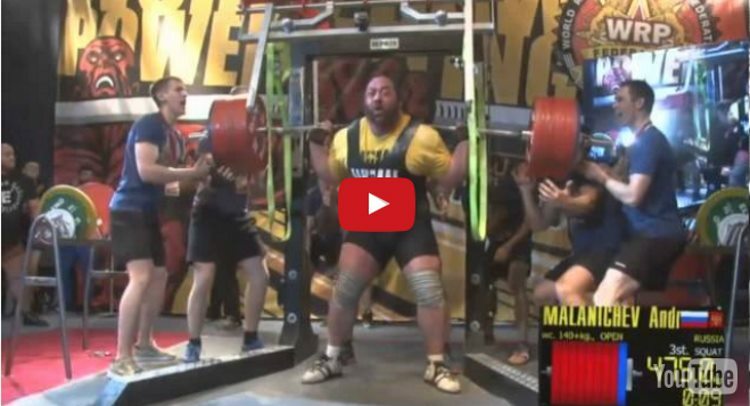 Unfortunately, when big weights are involved, the lumbar curve is usually the first casualty! Working on form, flexibility and core strength can all help minimize this from happening but if you watch some of the best lifters in the world, you’ll see even they lose their lumbar curve when heaving huge weights and as even a small deviation in lumbar curve can place an inordinate amount of stress on the passive spinal structures it really pays to avoid this if at all possible. Another problem with the squats and deadlift are the compressive forces placed on the spine. Shouldering even moderate weights can compress your intervertebral discs and if any of them as misaligned, this can be disastrous. One answer is to lift less weight in the first place but this can significantly decrease the load on the main lifting muscles and result in a loss of strength and performance – quite the opposite of what most exercisers are trying to achieve! So, what to do? I’m not suggesting you replace squats and dead lifts – far from it. I am, however, suggesting that for some exercisers, it might pay to perform additional exercises prior to squats and deadlifts in an effort to reduce the amount of weight you are able to use. Enter the snappily named rear foot elevated split squats, (or shortly SS) and also known as the Bulgarian split squat although what this great exercise has to do with Bulgaria is not very clear. The split squat is virtually a single leg exercise which means that you will be unable to lift as much weight. This fixes the spinal loading problem. Also, your torso remains much more upright and that cancels out the losing the lumbar curve problem. In addition, the SS will increase hip mobility and balance while developing prodigious amounts of leg strength. 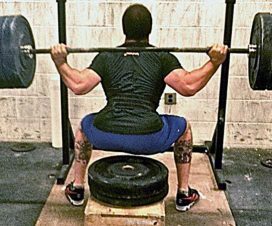 Many smart and progressive strength and conditioning coaches are turning away from traditional bilateral (two-legged) exercise like the squat and deadlift in favour of the split squat and its variations simply because it has less potential for causing injury. The SS might not allow the absolute limit loading that is possible with the squat and deadlift but the trade off is that the athlete in question is much less likely to get hurt during a training session.